After Hours* will feature LA Opera artists performing music ranging from Franz Schubert, Gustav Mahler and Francis Poulenc to Bruce Springsteen, Nick Drake and Radiohead. Taking place immediately following select opera performances, events will take place in the intimate setting of the Founders Room, located on the second floor of the Dorothy Chandler Pavilion. Once you purchase your tickets below to After Hours, you will receive them by email. *If you are attending Nabucco before this After Hours concert, you do not need to purchase an additional ticket to attend After Hours. Your entry to After Hours is included in your ticket to Nabucco. 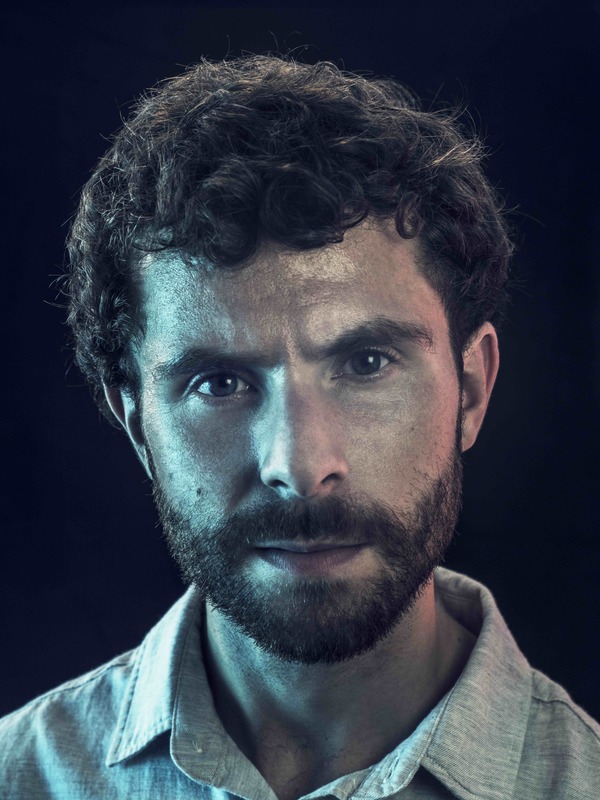 Matthew Aucoin AB '12 is an American composer, conductor, writer, and pianist. He is the newly-appointed Artist-in-Residence at Los Angeles Opera. This position, created for Aucoin, fuses his work as composer and conductor: each season, Aucoin will conduct at LA Opera, including the Los Angeles premiere in November of Philip Glass’s Akhnaten. Aucoin will also compose a new full-length work for LA Opera which will premiere in a future season. Additionally he will serve as the company’s advisor on new music and work regularly with members of its opera studio.